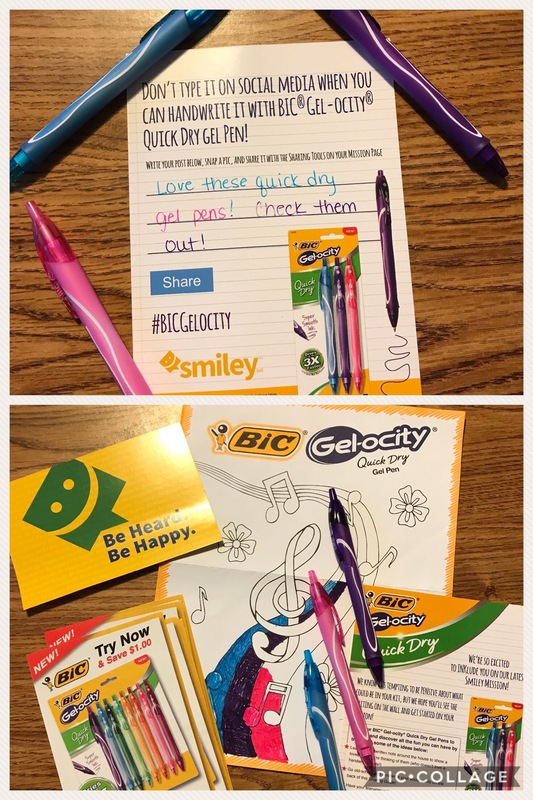 I enjoyed trying out these Bic Gelocity pens from Smiley 360. The pens come in really bright colors. Perfect for notes, lists, or doodling! They are easy and comfortable to grip. 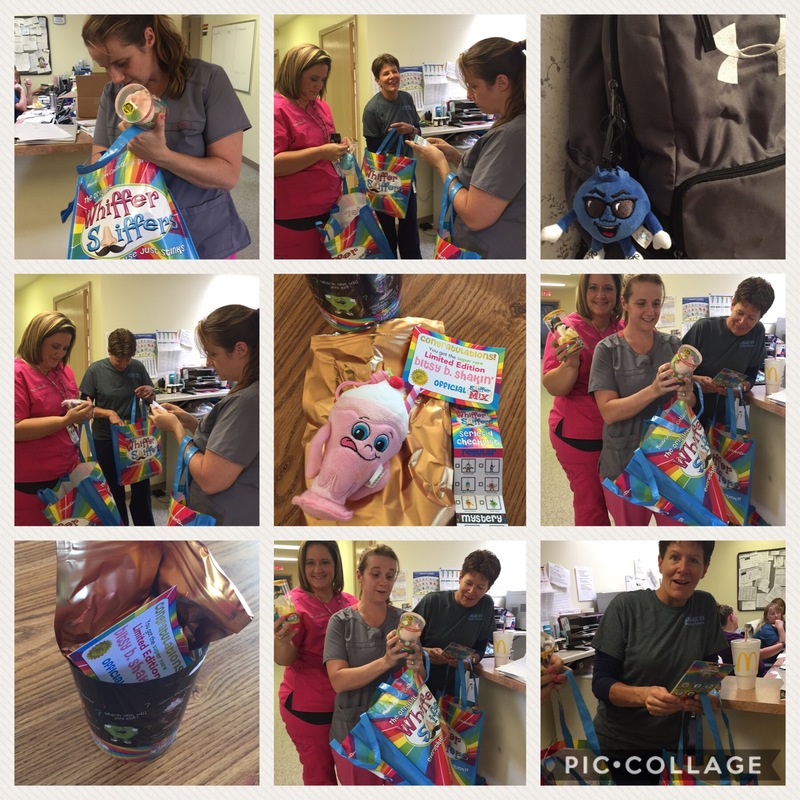 They dry quickly which is great for kids. A must have for the school year!! Disclaimer: I received this product for free. This is my opinion after using. Disclaimer: I received this product for free. This is my honest opinion of the product. 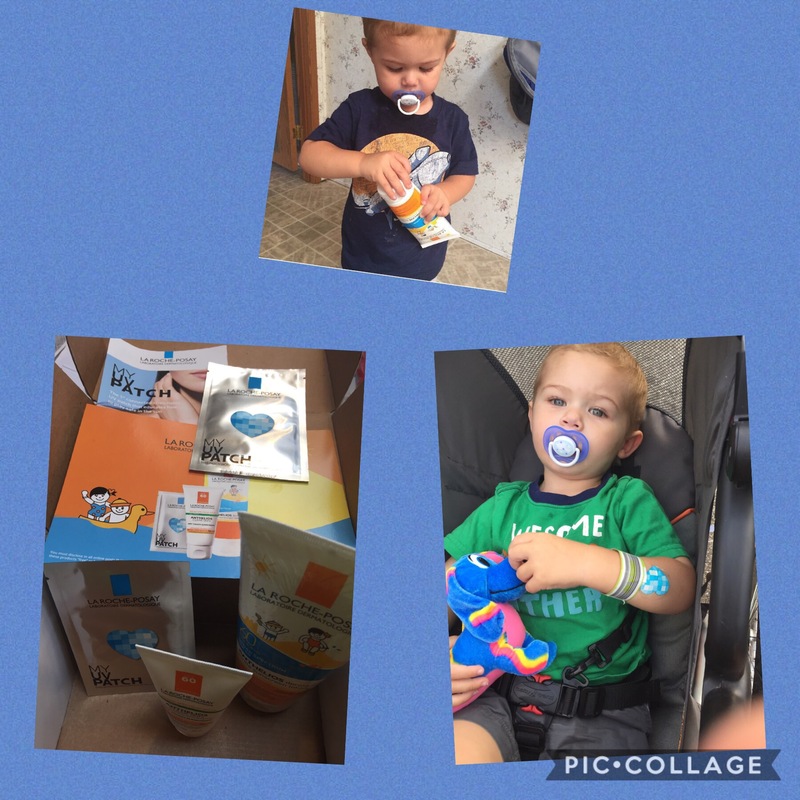 Enjoyed trying these free products from La Roche Posay and Influenster. The sunscreen worked great. Not greasy to put on, rubs in easy, and does not cause any irritation. Provided great sun protection, even in the hot sun at an amusement park! !